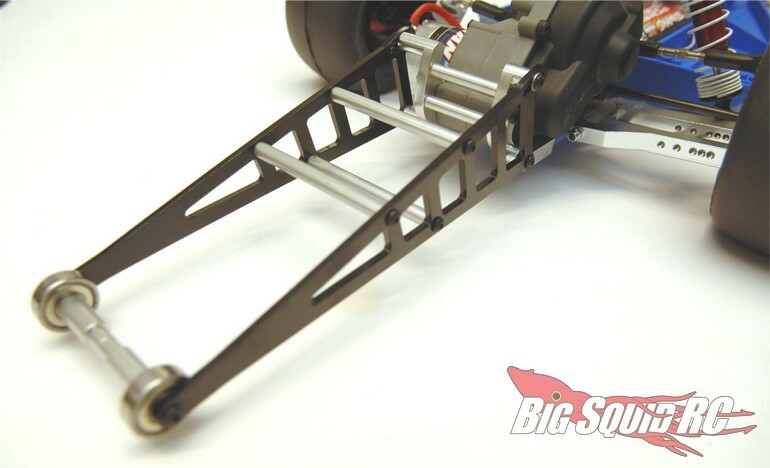 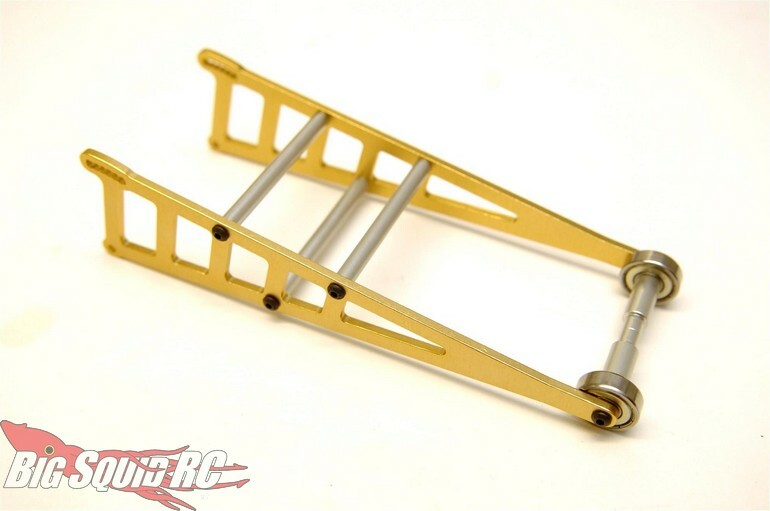 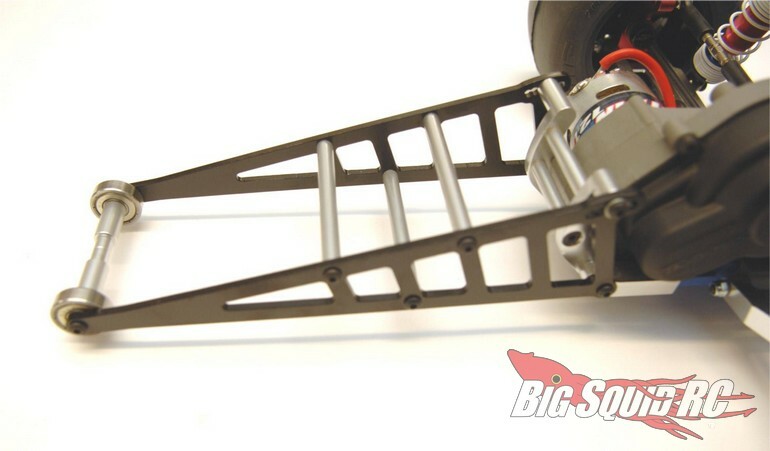 STRC Aluminum Wheelie Bar Kit For The 2WD Traxxas Slash/Rustler/Bandit « Big Squid RC – RC Car and Truck News, Reviews, Videos, and More! 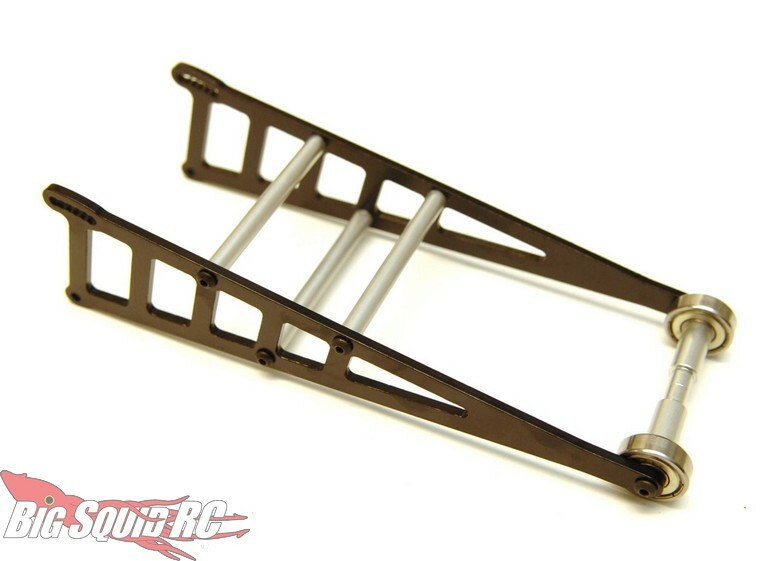 Street pricing for the wheelie bar comes in at $42 and it has a part number of #ST3678. 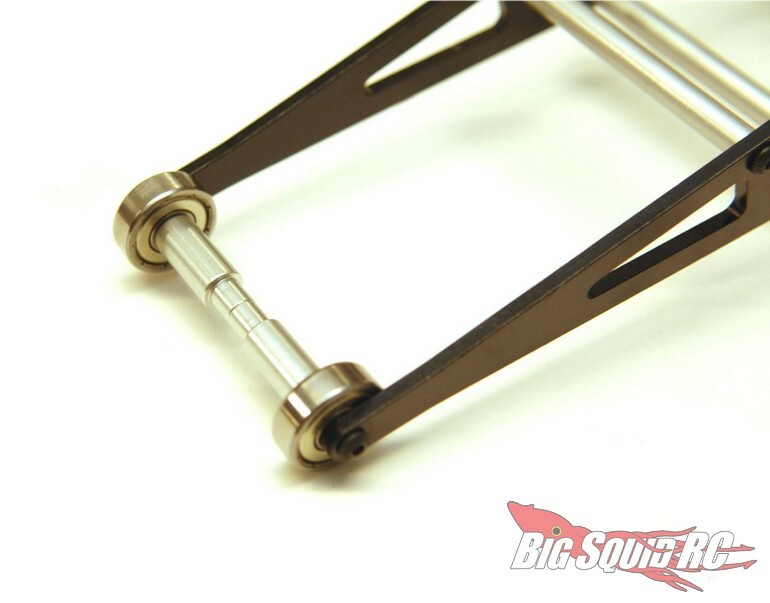 Use This Link for complete details, or Click Here to read more STRC news on BigSquidRC.